优秀的你，赶快加入我们! Join Us to be Cool! 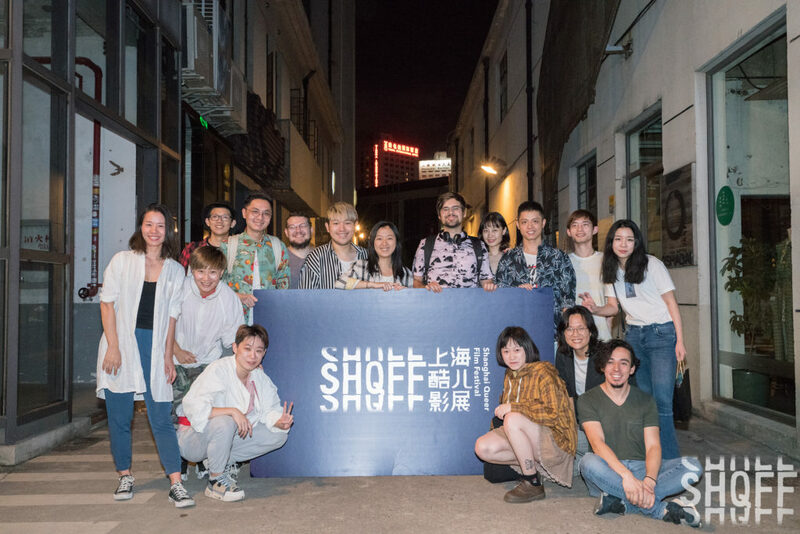 SHQFF, established in 2016, aims at enhancing relations between the queer community and the public through the spirit of films. Meanwhile, we are dedicated to building a platform for new filmmakers, especially Chinese and Asian filmmakers. Our previous two film festivals were held in September 2017 and 2018. As a non-profit community group, all of our staff are volunteers. All of the activities are open to the public. Unlike before, this year we will be hosting events throughout the year. Although we’ve already begun to intensively prepare for this year’s festival, we’re still looking for new volunteers. If you’d like to help us and support the queer community, feel free to join us! Good Excellent planning and communication skills. Responsible for structure and design of the official website and releasing new content updates. Familiar with related subtitling software. 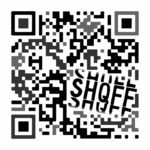 Send your request to contact@shqff.org. You should write your name, occupation, preferred volunteer position, previous working experience, talents, previous works (if you have any) and anything you want to attract us with.  SHQFF primarily uses Chinese as its working language, but some positions require bilingual abilities. We are looking forward to hearing from you! © 2019 Shanghai Queer Film Festival | WordPress Theme: Elementare by CrestaProject.